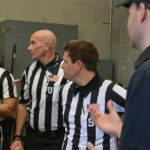 Corey has worked six bowl games including the 2018 Peach Bowl. 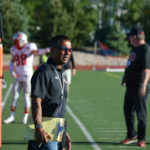 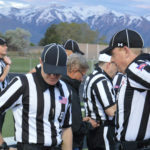 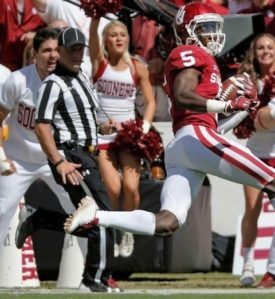 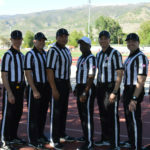 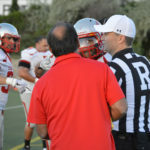 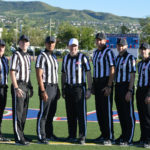 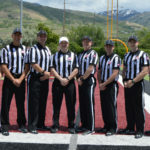 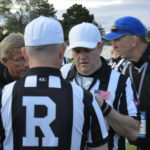 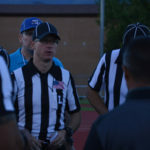 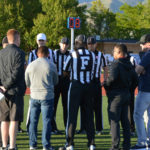 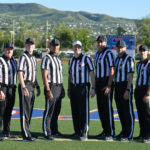 At the encouragement of his father, Corey began officiating high school football in 1995, at the age of 19, and has worked his way to the FBS level with stops at the Division II and FCS levels. 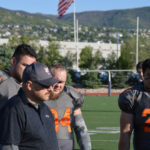 When not on the field, Corey is the Regional Vice President, for the Rocky Mountain Region, for a company that provides and services vehicle warranties.